Made to order jewelry can be more satisfying since a custom jewel, would include all your preferences. While this might sound quite simple and straightforward, reality generally speaks differently. 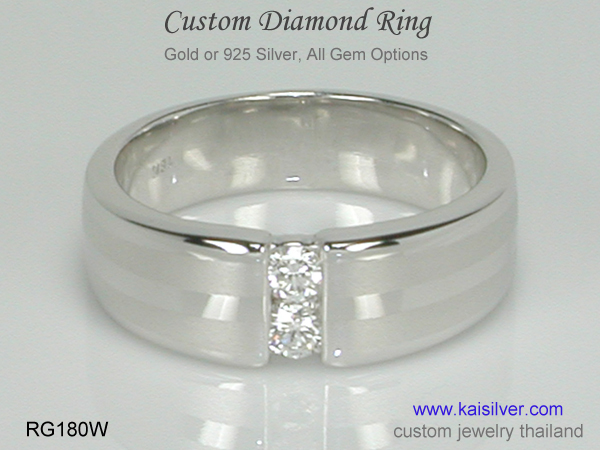 The most important thing about getting a custom jewel is to select the right jeweler. 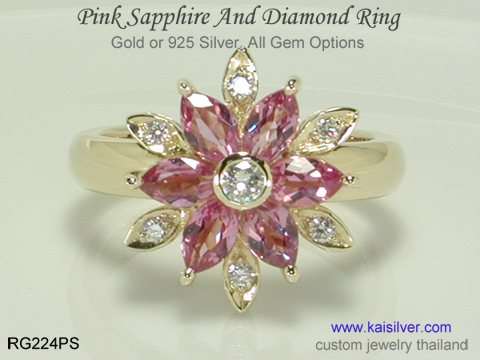 To begin with, most made to order jewelry providers do not allow 100% customization. 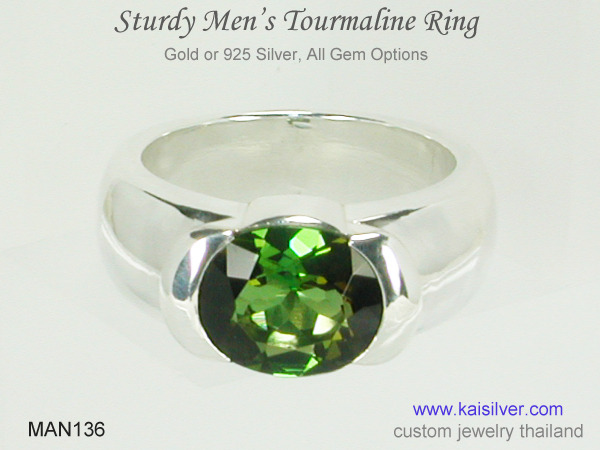 Custom jewelry should have a level of workmanship that is higher than, that provided for mass produced jewels. 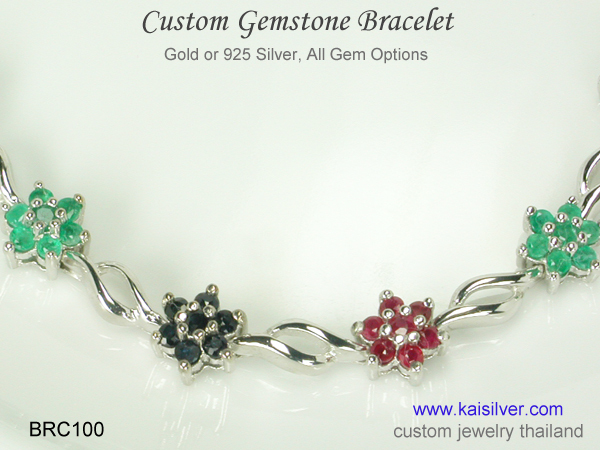 Kaisilver is one of the very few jewelers that allows, complete customization for all jewelry orders. You can in fact, send in your own design ideas and sketches. 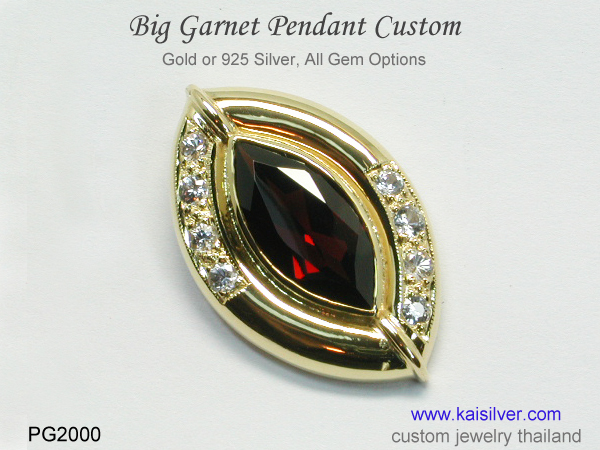 We place no limitation on design or gemstones, you can choose from 925 silver and gold and get the same superior quality for both metals. We are networked to almost every gem mining operation on the globe, this allows us to place no restriction on your choice of gemstones. More than 12,000 discerning jewelry buyers across 12 nations rely on us for all their gem stone and jewelry requirements. 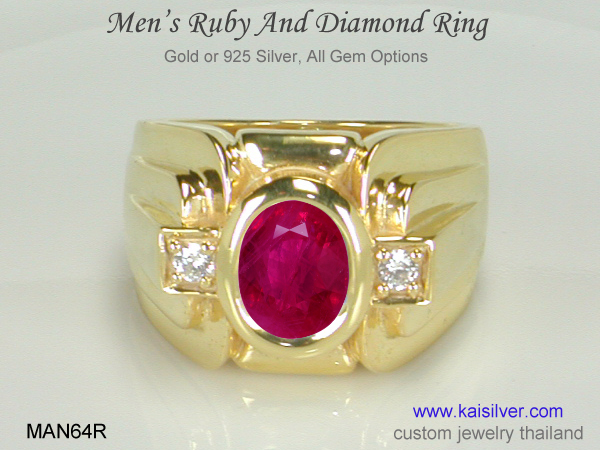 Contact our experts at sales@kaisilver.com if you have any queries or requirements. We will be glad to assist and advice you even if, you do not plan to make any purchase from us. sapphire rings tanzanite rings ..